New challenging Course!! Great Views!! Join us for this fun October trail run on Sunday October 21, 2018. The race starts at 10:00am at the Community Harvest Project Orchard. 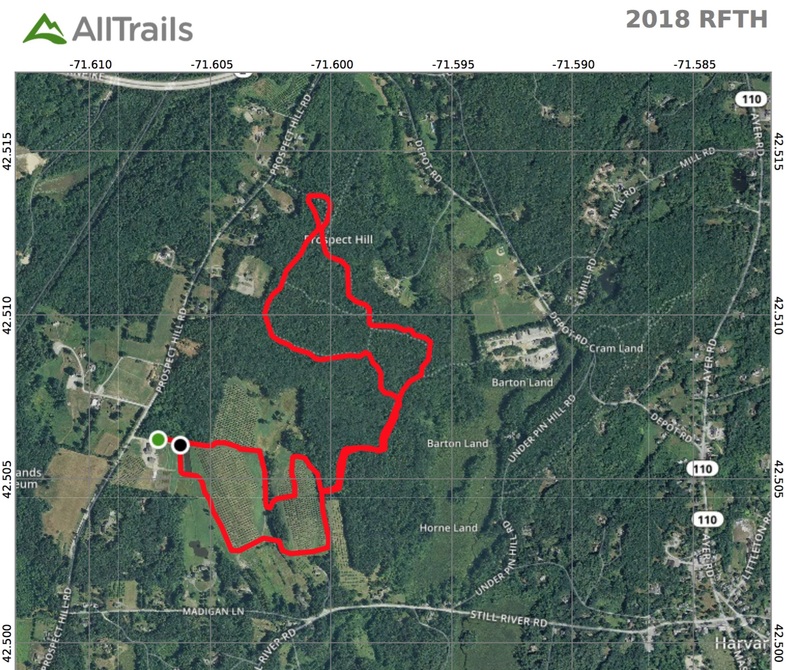 The course, all off-road in the beautiful town of Harvard, through orchards, woods, and fields, the trail is a challenging, rugged, scenic run through some of Harvard’s most picturesque and rugged conservation land . Or join us for a 1.5mile walk around some of the most scenic orchards in town and help fund land presevation in Harvard. Shirts to all registered by Oct. 5th. 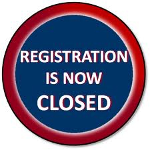 Early bird entry fees are $25.00 in through September 8th (plus processing fees). Registration fees increase to $30.00 on September 9th.